When is the Domino Blog application book coming out? 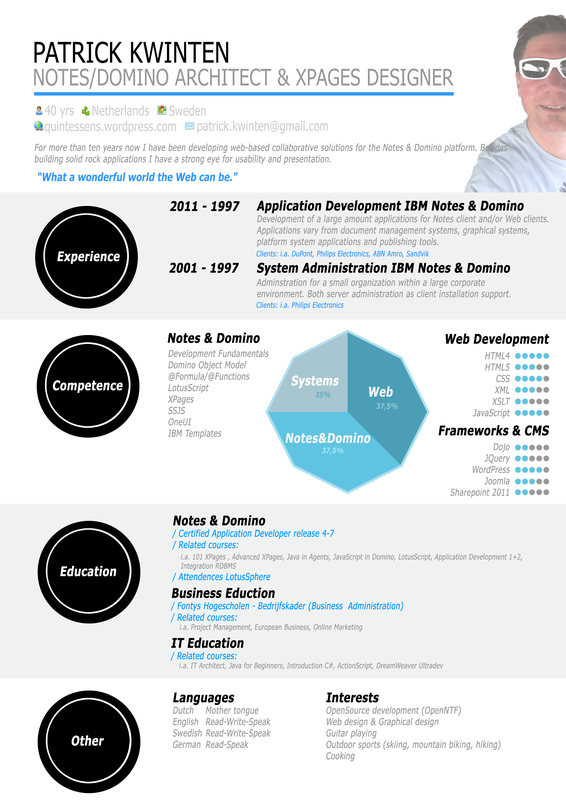 Well there have been long discussions about Domino as an application platform. Summarized: Mail is just an application and there are some other great applications for the platform, I name here the Blog, Discussion, … templates. Since Ed closed the discussion I just post some feelings here, maybe it might reach IBM. Because IBM has positioned Notes mainly as a mail solution, the Mail application has been widely described in multiple user-books, video tutorials and so on. But what about those other great applications? So I took from the shelf the Blog Template DX Tag documentation (pdf) and went through the configuration documents in the applications. Some options in the configuration are really abacadabra for me and demonstrate that you should not let a developer (sorry Steve) decide how to name the labels for configurable options. It took me 1 hour to understand the options for using categories at some level but I still have some questions remaining to make it as nice as I want to have it. Enabling options in the Blog template spent should be doable for end-users but in reality it is not. I can not hand-over them the pdf and wish them all the luck. So that is 1 hour I have to charge them, just to enable an function. So IBM, if you take Notes serious as an application platform, provide some good free instructions (pdf’s, wiki’s, video’s) that cover the usage and administration of the templates you provide. Throwing templates over the wall (read: posting them on OpenNTF) without good manuals (end-user, application administrator) is very unprofessional and below your level. ps when do I get to see the manuals for the Blog template? Previous Article Embed a response thread in XPages? you are not alone, we have the same problem too. @Steve: meaning there are activities going on providing other alternatives than this (dead) link ?